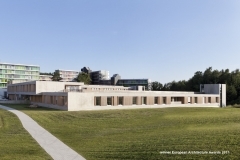 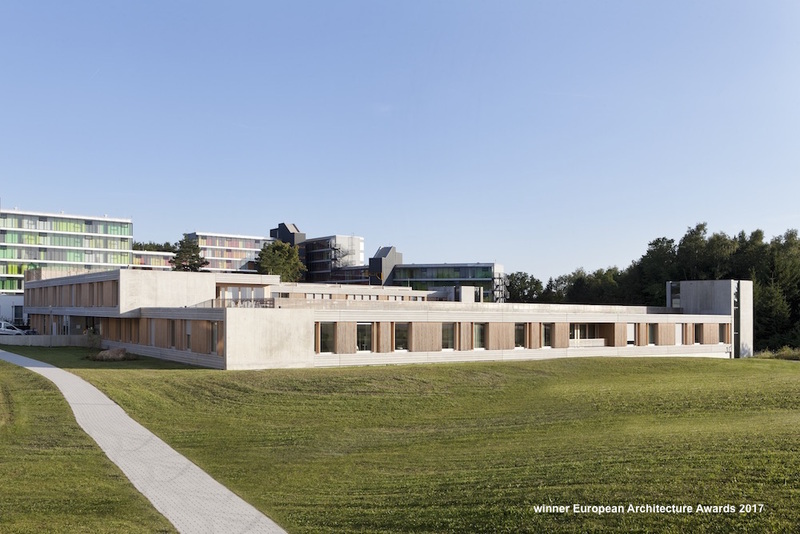 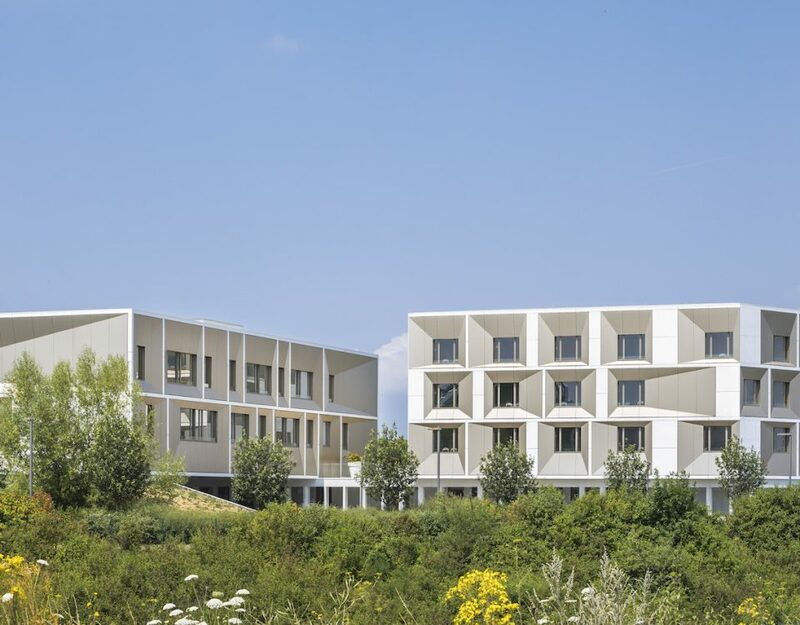 The new psychiatric centre with 1 to 3 storeys fitted into the existing slope takes up the orthogonal structure of the hospital Friedrichshafen, thereby turning into an element within the „campus“ structure. 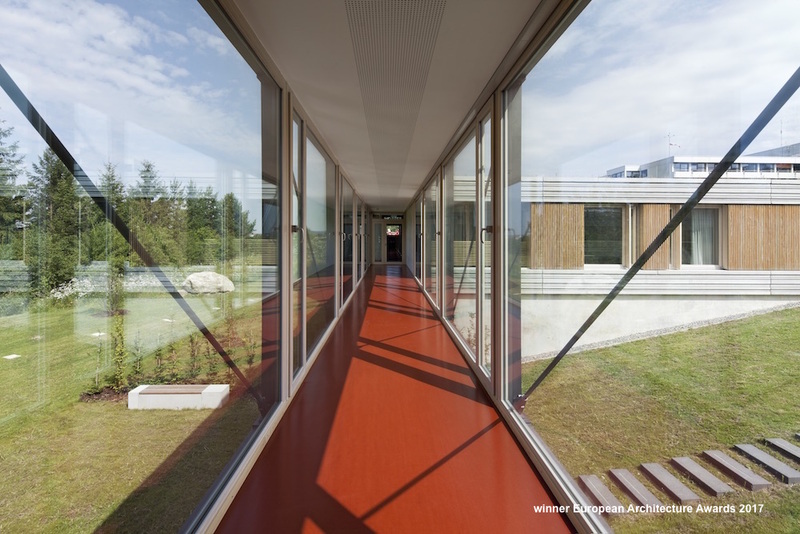 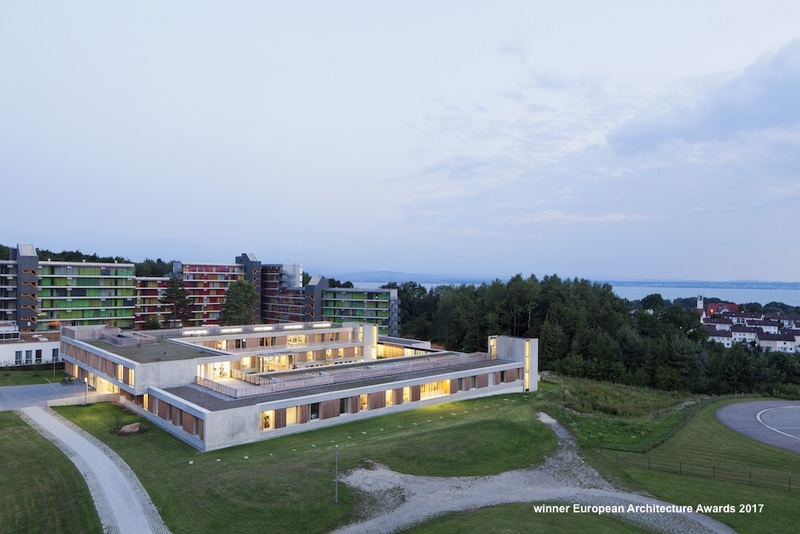 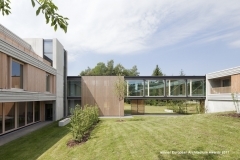 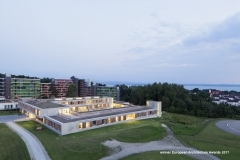 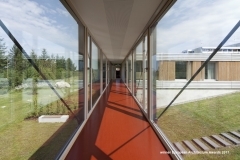 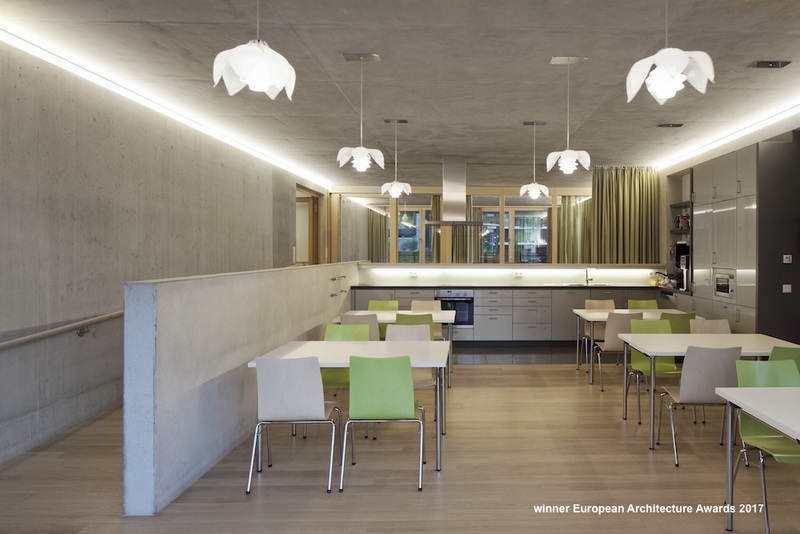 The building encloses a generously dimensioned green courtyard, that follows the natural slope of the hill and forms toward the west a window to the landscape and to Lake Constance. 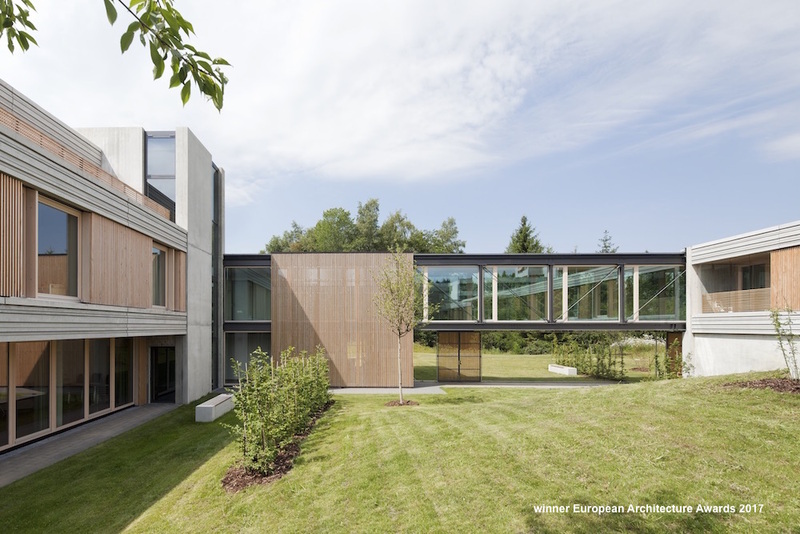 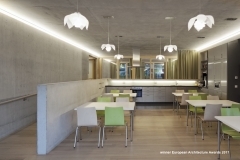 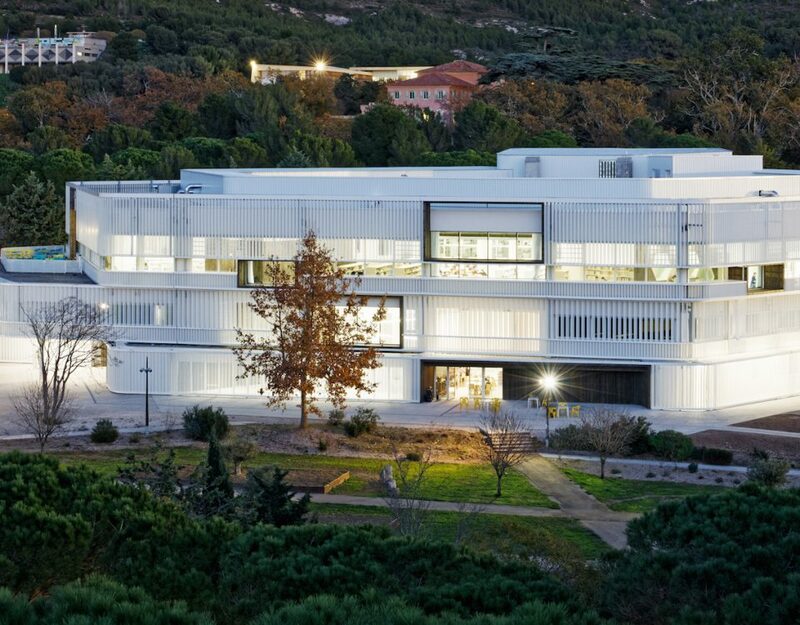 This project was a winner in the European Architecture Awards 2017 in the category Healthcare.